Welcome to 1-2 Clear, the honest and affordable drainage specialist in Yorkshire and North Lincolnshire. Drain clearance, drain re-lining, repairs and installation – available 24 hours a day, 365 days a year! No call out charges and a ‘no clearance, no fee’ promise. We offer a promise to all of our customers: if we can’t clear it, you won’t pay. Our transparent approach to drain clearance is what makes 1-2 Clear the number one choice with homeowners and housing associates in Yorkshire. 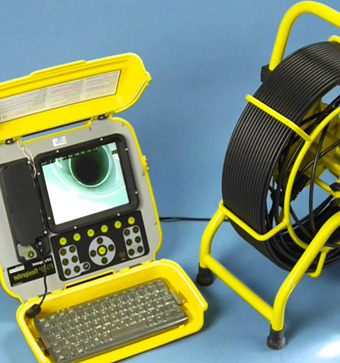 Our other services include drain repair, new drains, drain re-lining, pre-purchase and CCTV surveys, plus septic tank and pump system installation and maintenance. Fixed rates - the price we say, is the price you pay! 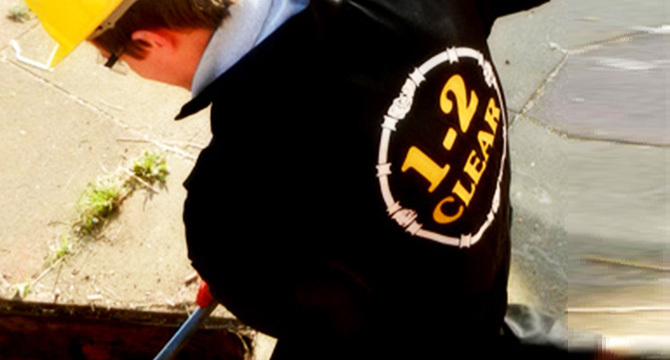 Whatever your drainage needs, 1-2 Clear have them covered. Our expert drainage solutions are carried out by experienced engineers and it’s our mission to provide the best possible service every time. To find out more about drain clearance, drain repair or one of our other drain services, get in touch with our friendly team today.